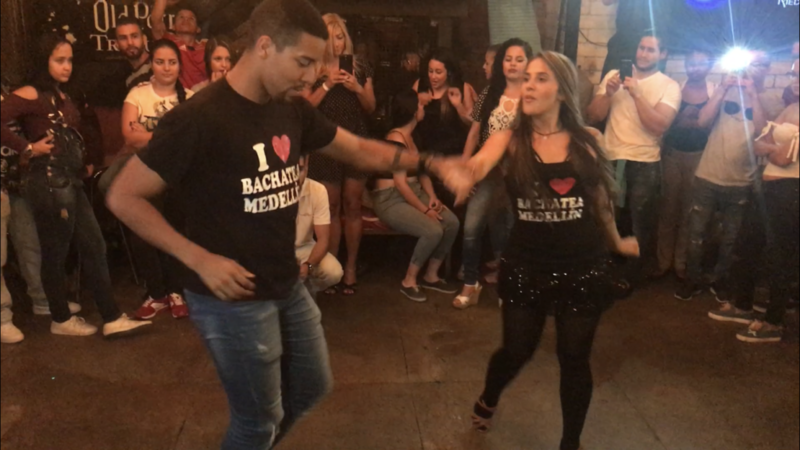 Are you trying to find the best Salsa Clubs in Medellin? We got you covered! 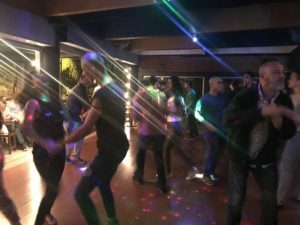 We’ve put together an up-to-date list of the best salsa clubs in Medellin, Tuesday through Saturday. To make this list, we considered which places have the best: 1: Music 2: Dancers 3: Social Experience 4: Space/Dance Floor 5: Overall Friendly Vibe …enjoy! 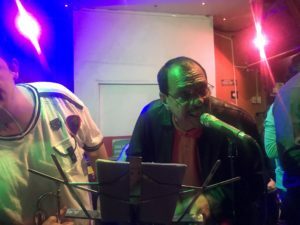 Eslabon Prendido continually delivers with live salsa band starting at 10:30PM every Tuesday night that brings a high energy vibe if you want to let loose. Only salsa here folks :). Get there early if you want to secure a small table for you and your people — this is a small place that fills up quickly. You’ll mainly find Colombian style salsa here, though of course dancers from all styles will come through. Tibiri has the best salsa music in town, and is a local institution.. No bachata. 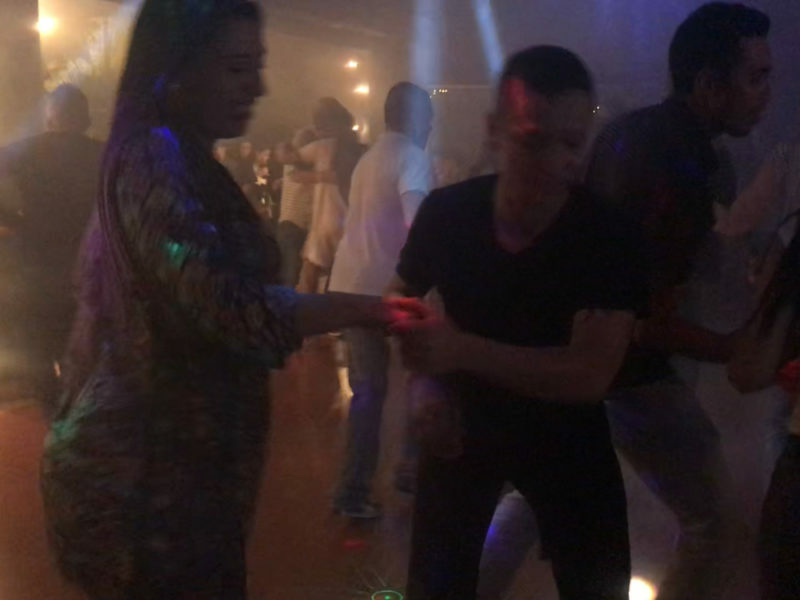 No kizomba. Just pure ole’ glorious salsa. Come here after 10pm and get ready to sweat. It gets hot down there! (literally and figuratively!). Also be aware that the people who dance at Tibiri generally dance Colombian style salsa. SkyBar in Parque Lleras is the go to place Thursday night to dance mainly Bachata and Kizomba. Very high quality of dancers come through here, and often live performances and free group classes. 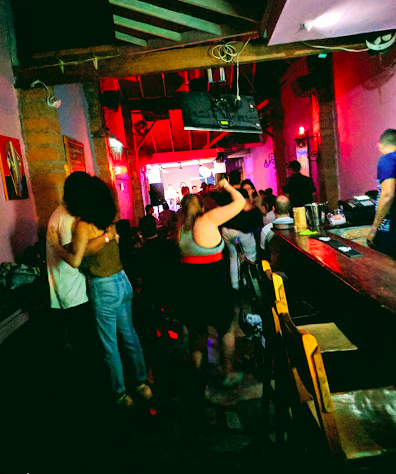 They play Salsa songs, but mainly its Bachata and Kizomba, and the music switches to more crossover (read: reggaeton) as the night goes on so make sure to get there earlier if you want to partner dance. Social Club is semi outdoors venue tucked under the Aguacatala bridge, midway between Poblado and Envigado. Friday nights are hot, bringing some of the best dancers in the city for a night of Salsa, Bachata, Kizomba, Porro, and Merengue. All styles of Salsa are danced here: On-1, Cuban, On-2, and Colombian styles. Its hard to find — just get out at the Aguacatala bridge and walk around until you hear the music and see the lights outside! Son Havana is one of the classic salsa clubs in Medellin. Salsa music only, all night long. Also great music, with live bands coming on after 11pm. Here you’ll also find people dancing mostly Colombian and Cuban styles, but you’ll find dancers for On-1 and On-2 Salsa as well. 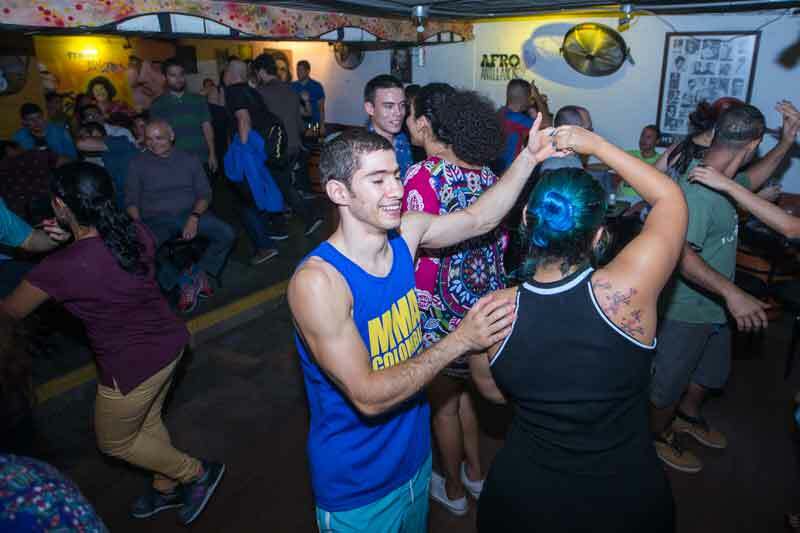 Sunday and Mondays are best to find a local bar that has salsa music and go with your partner or friends to dance. There isn’t a great social dancing option for these days…yet :). Of course you could take some time off from social dancing and take some classes with us! Book with us on Facebook Messenger. Will make things much easier during my stay.